Corporate Video Production | Mediacom Inc.
Keeping lines of communication open with clients ranks as top priority for smart business owners. Whether it’s educating them on your services or keeping them up-to-date on your newest offers, MediaCOM’s corporate video production gives companies power to communicate well with clients. Effective employee communication starts with proper communication mediums. Using corporate videos help you explain processes and procedures in a quick, engaging manner. By investing in high-quality video corporate video production, you will bridge the communication gap, share the company vision and keep everyone in the loop on company development. We don’t simple point, shoot and hope for the best. Our video production includes quality video, sound and lighting setup. MediaCOM videos are created by professionals, for professionals. 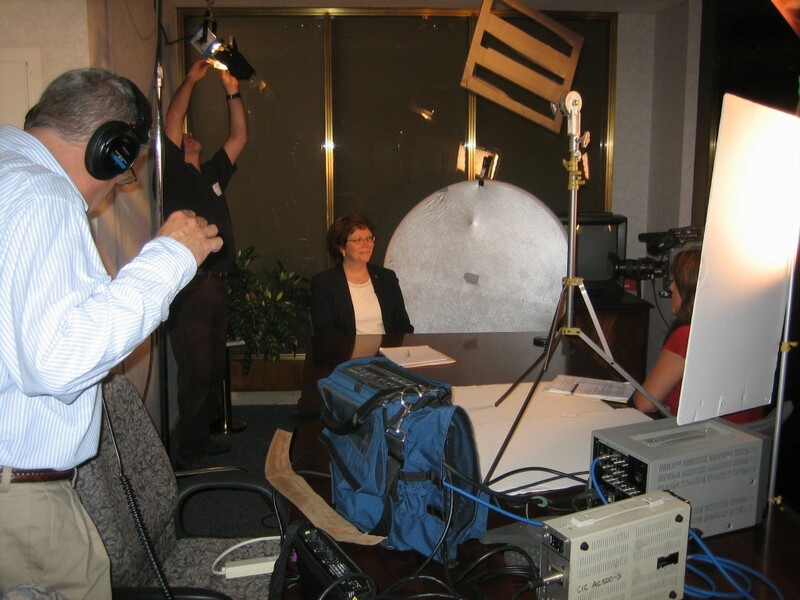 Corporate videos provide a strong marketing tool when used correctly. We understand this and incorporate video elements into production that help make your video the marketing tool you need. Production happens in a time effective manner when you get MediaCOM on your side. Your time is incredibly valuable and we respect that. All of our videos are produce in a time efficient manner without the delays often encountered by other studios. With over 30 years of experience working with corporate clients, MediaCOM knows how to produce the right video for your business. We understand how to tell a story, and most importantly, how to technically convey that story through video. Our in-house staff work tirelessly to create something truly remarkable for your company. Having worked with companies from around the world, MediaCOM is the place to go when you want affordable, professional corporate video. Your project is important, no matter the size. From the corner office to the corner cubicle, MediaCOM knows how to convey your story through video. Whatever your size, industry or vision, we can help make it come to life.